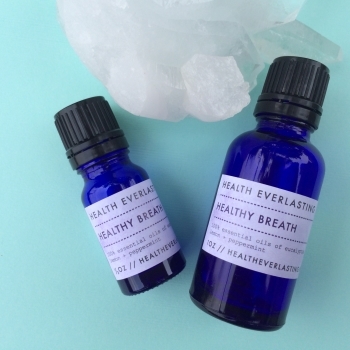 Healthy Breath Aromatherapy is an antibacterial, antiviral blend that quickly and effectively clears the respiratory system. Good for colds, flu, sore throat, stuffy nose and sinus infections. Use at the first sigh of a cold or as a preventative to maintain health. 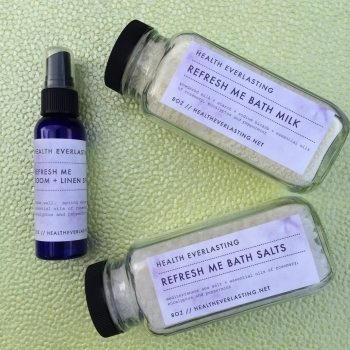 Hand-crafted with essential oils from eucalyptus, ravensara, rosemary, lemon and peppermint plants. Available as an inhalation blend of 100% essential oils. 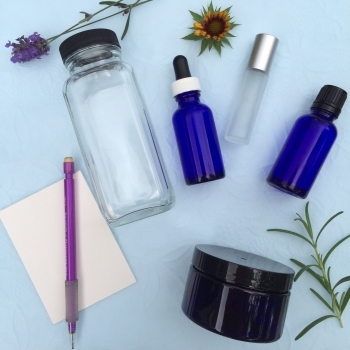 Healthy Breath Aromatherapy is a powerful combination of ravensara (ravensara aromatica), eucalyptus (eucalyptus globulus), rosemary (rosemarinus officinalis), lemon (citrus limonum) and peppermint (mentha piperita) essential oils that quickly and effectively clears the respiratory system. Good for colds, flu, sore throat, stuffy nose and sinus infections. Use at the first sigh of a cold or as a preventative to maintain health. 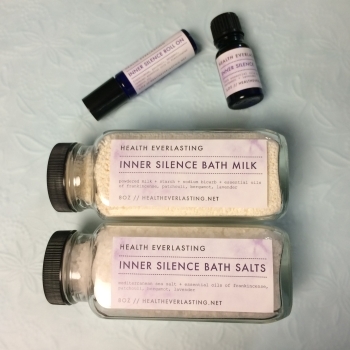 How to use: Inhale directly from bottle as often as desired; or place 3-4 drops in steaming water and deeply inhale for several breaths. Repeat up to 4 times per day. Place few drops in vaporizer or diffuser to disinfect a room. Avoid direct contact with skin.